You've got just seconds to impress your customers... they visit your website and that 'instant impression' will either make or break you. Can you fulfill their needs? Is your product worth what you're asking for it? 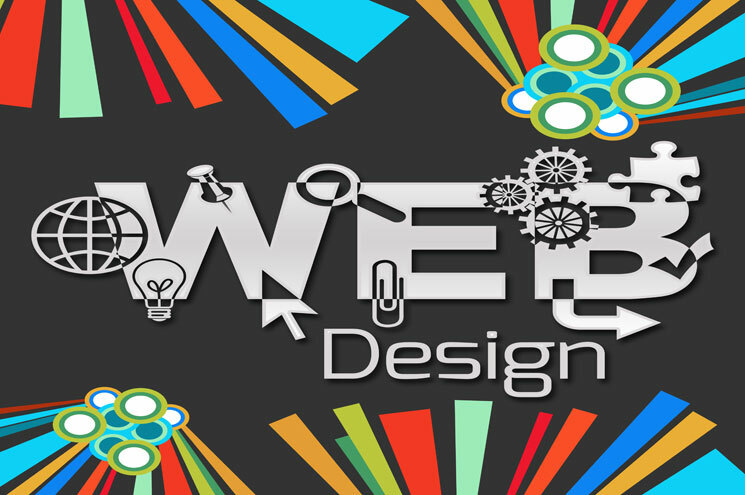 As a business owner you MUST HAVE a website that represents you effectively - and immediately! We can help by building you a new website, or updating your existing one. The WordPress Content Management System is the #1 CMS worldwide, now powering 25% of the world's websites. It's the best because of it's ease of use, adaptability, and impressive SEO functionality. That however, also makes it the hacker world's top choice for online vandalism. 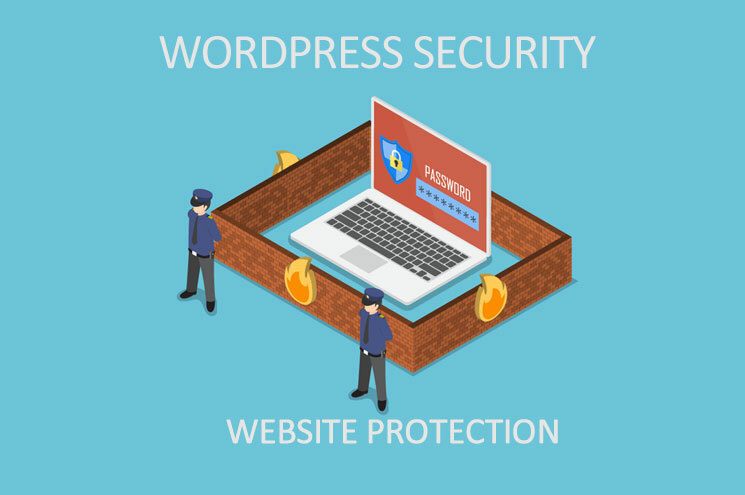 Our WordPress Website Hack Protection boosts your security as well as keeps your site up to date - and - should you ever get hacked while under our protection - we'll fix your site for free! Most people who think 'SEO' think about keywords and where they should go on a page... and yes, that's a part of it, but only one small part of it. 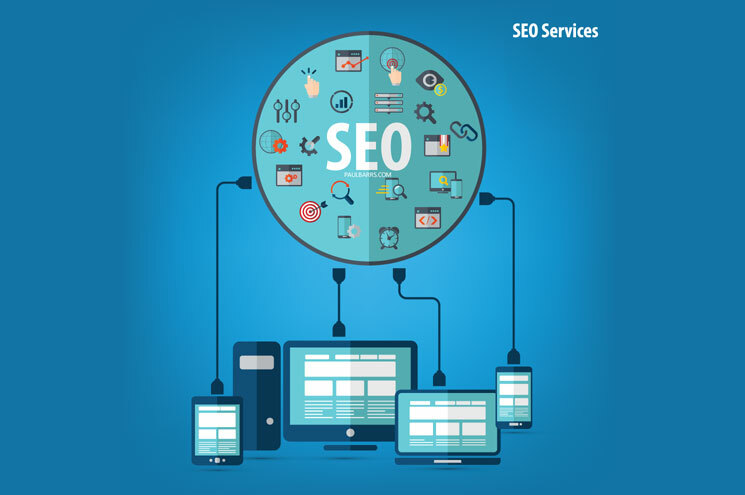 Successful search engine optimisation involves dozens of elements; each applied with a careful strategy for optimal results. 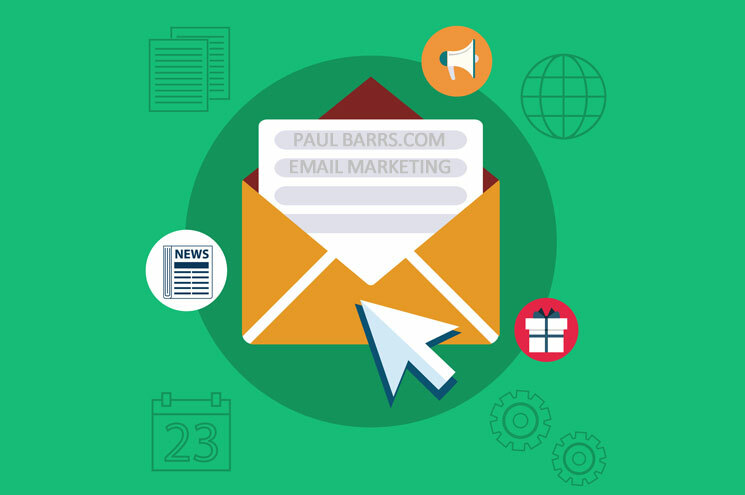 If you want good Google rankings, then you need to talk to Paul Barrs! Paul travels the country teaching SEO to business small and large; contact him today for a free consultation. 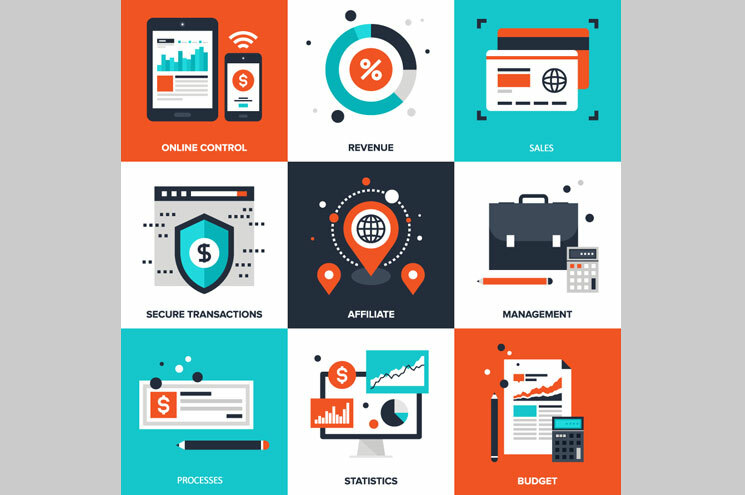 Whether you have a one-time need or are looking for someone to manage your site on a regular basis, our team has the expertise to help you quickly; on time and on budget! 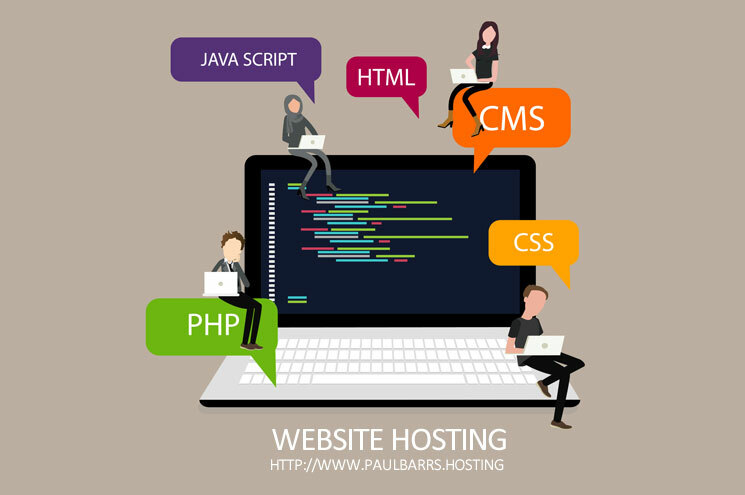 We also offer affordable and reliable website hosting to selected customers (that means no junk sites!) 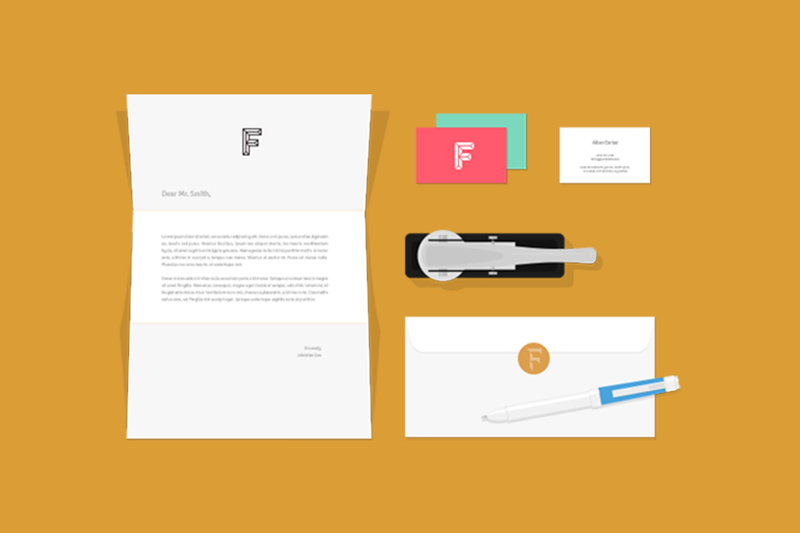 ideally suitable for small and medium businesses. Contact us today for a free quote. If you know anything about SEO and Social Media, than you know this - both Google and customers LOVE fresh content! But... who has the time to continually be writing, adding, and publishing new content to your site and social properties? We do! Our custom content management system starts with consultation and research and finishes with published product. 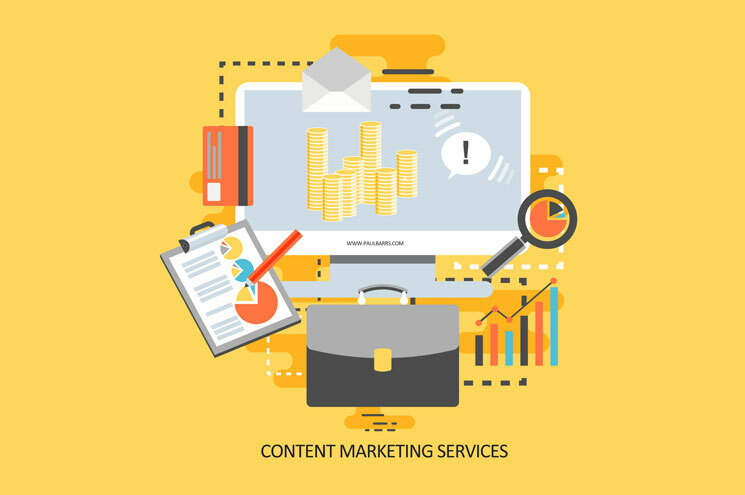 Talk to us today about how to turn your content into customers! Most small business owners see Social Media as their 'saviour', whereas the truth (and some thousands of dollars later) they realise that their business is no better off than before! Don’t get sucked into believing the Social Media cool-aid that others would sell you. Book Paul for a 1 hour consulting session to learn how to use social media effectively in your business. 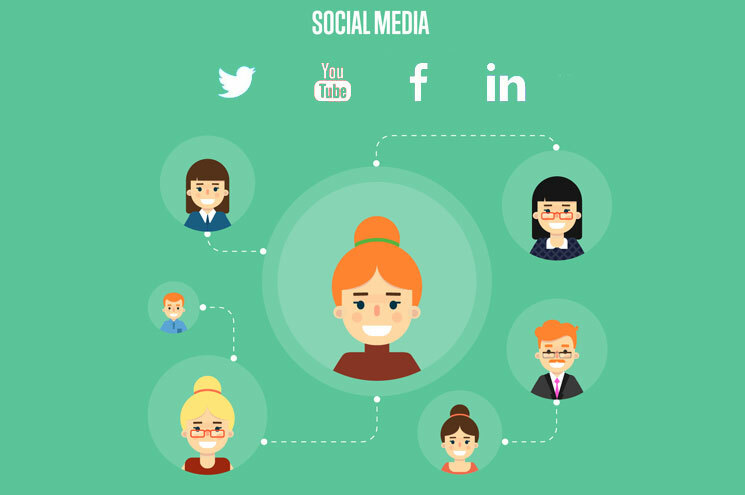 Lean how to use Social Media for gain, not pain. The simple fact is this… "The numbers tell the whole story" (Jim Rohn), and if you're not tracking the numbers you can't see the big picture. We've found that the reason most people don't regularly review their business numbers is because they (1) don't know what they should be looking for, and (2) don't have the time. This simple service puts you in the drivers seat where each month we send you a custom report with analysis on what you could / should be doing next to grow your business. We generally offer 3 different services, (1) Done for you [we do everything], (2) Done together [we do some, you do some], and (3) DIY… you do it all, but we train you! 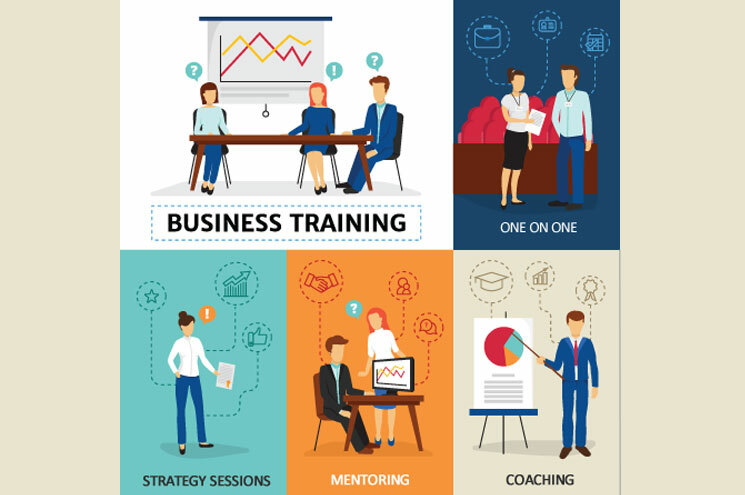 Our custom training are created to meet your individual need, set either in your home, office or delivered online - we can help you sharpen your tools to help you get the job done! For some customers PPC is the ultimate strategy, for others it's a complete rubbish dump... how can you know if it will work for you (and what strategies should you employ)? 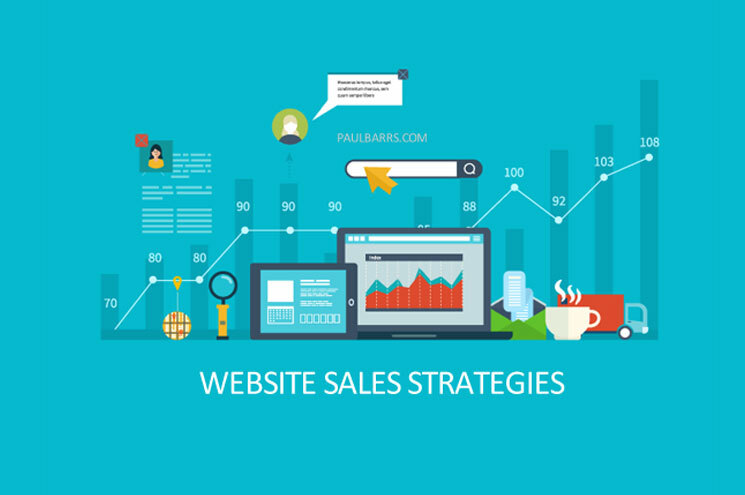 Book a 1 hour consulting session with Paul Barrs to discover how different methodologies in Pay Per Click Marketing can help your business. Don’t wast your money jumping in head first, book a time to talk with Paul first!